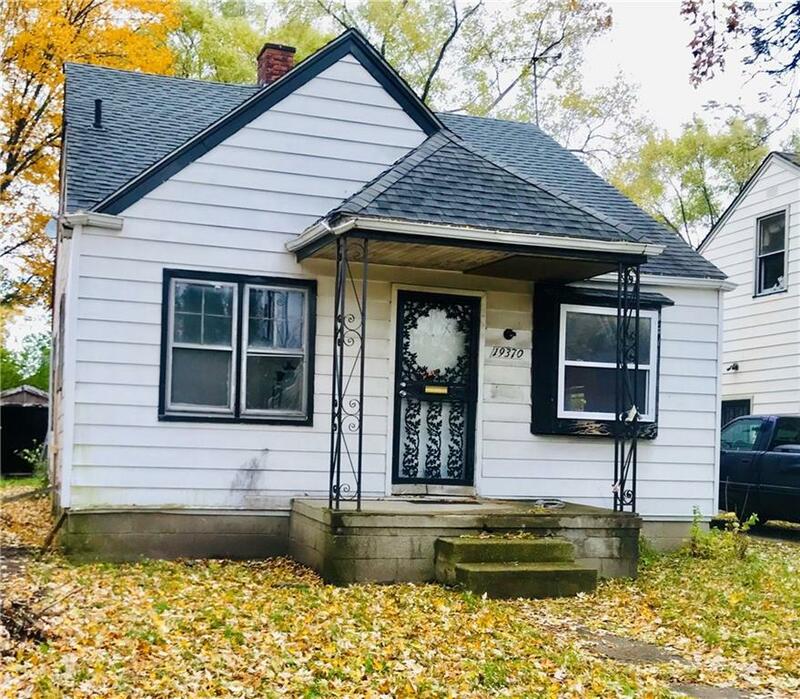 Excellent opportunity for a investor or first time home buyer.... this nice home is just waiting for your final touches. Quiet block in a very desirable area ...Close to freeways, schools and shopping. Dont miss out on this one.